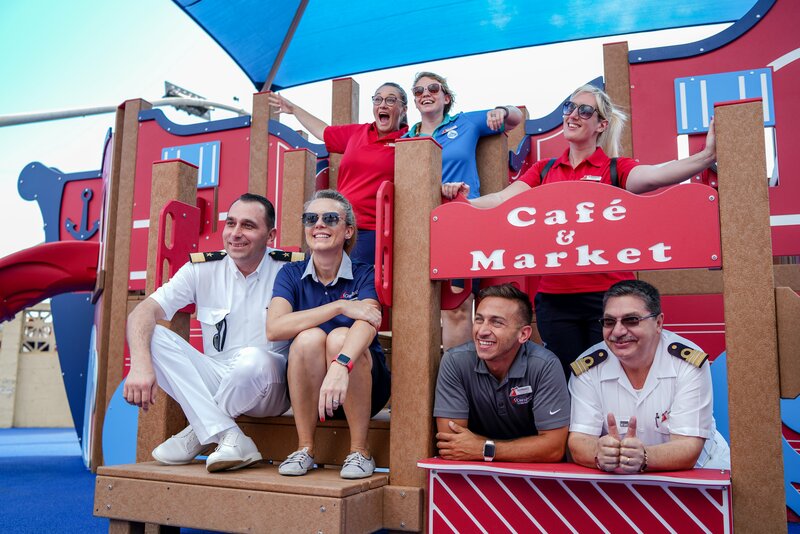 The 2,056-passenger Carnival Fantasy has resumed its popular four- and five-day cruise schedule from New Orleans following a 28-day dry dock that included the addition of an expansive new water park, exclusive adults-only area, redesigned main pool and a new “Circle C” facility for 12-to 14-year-olds. The ship’s suites and dining venues were also renovated and new dining options such as a Mongolian wok and rotisserie were added. The new features are part of the line’s $250 million “Evolutions of Fun” refurbishment program for its eight Fantasy-class ships. 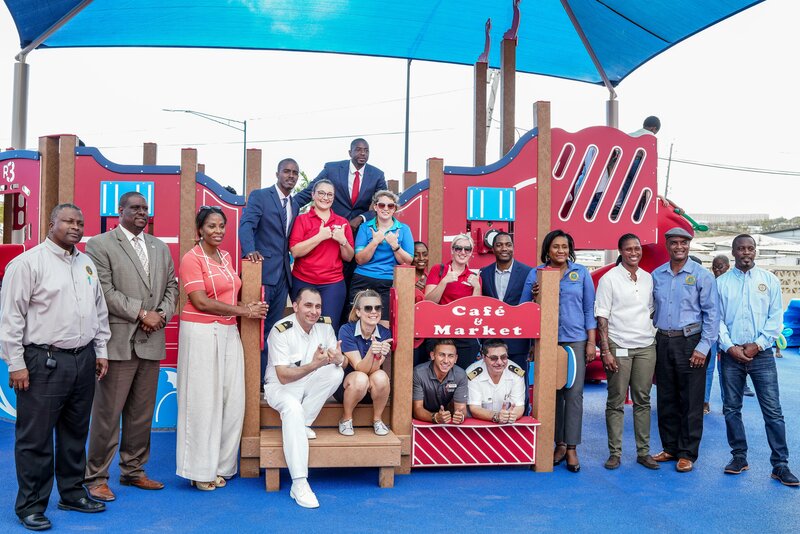 In conjunction with the Carnival Fantasy’s resumption of service from New Orleans, the company has partnered with five New Orleans-based radio stations on a promotion called “Give Fun Back,” which kicks off Oct. 20 and is designed to reward deserving individuals with a “Fun Ship” cruise vacation. Based on nominations submitted by listeners, five winners will be selected, with each receiving a complimentary cruise on the Carnival Fantasy for up to four guests. 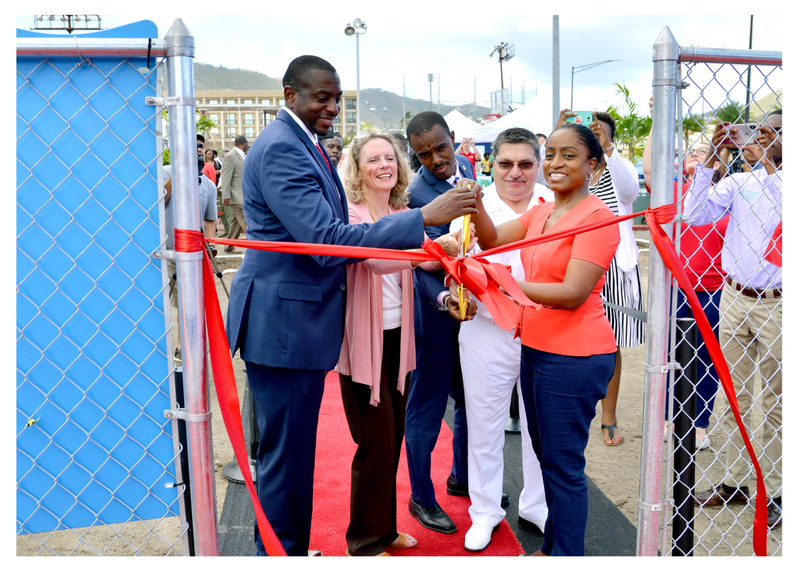 A signature element of Carnival Fantasy’s new “Evolutions of Fun” upgrades is Carnival WaterWorks, an expansive aqua park towering over Verandah Deck. 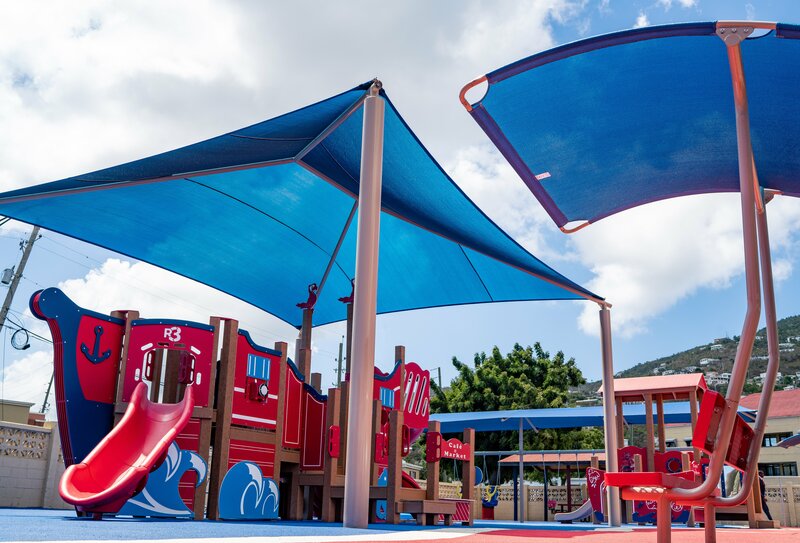 Designed with all-ages appeal, the sprawling, open-air facility includes a 300-foot-long spiral water slide – the longest at sea – along with twin 82-foot-long racing slides and various water spray apparatus. Located aft on Promenade Deck and offering magnificent ocean views is “Serenity,” an exclusive new adults-only retreat. Intended as an oasis for relaxation and comfort, “Serenity” offers plush chaise lounges and chairs, colorful oversized umbrellas, and two large whirlpools. Here, guests can sip a variety of icy cocktails and frozen drinks or enjoy a light meal or snack from the nearby Lido restaurant. The third element of the “Evolutions of Fun” top deck upgrades is a totally redesigned “resort-style” pool located mid-ship on Lido Deck featuring thatched roofing and large faux palm trees. Vibrant oversized umbrellas, comfortable deck chairs and a colorful tiled “beach” encircling the pool’s edge enhance the decidedly tropical ambiance. The ship’s Celebration and Jubilee main dining rooms, as well as the causal poolside Windows on the Sea Bar & Grill, have been renovated with striking new interiors, and updated carpeting, tile work and furniture. Windows on the Sea also features a new Mongolian wok where guests can select their choice of meat, vegetables, and noodles and have the dish prepared before their eyes. A rotisserie has been added, as well, with roasted chicken, beef, and lamb, along with a variety of side dishes and accompaniments. 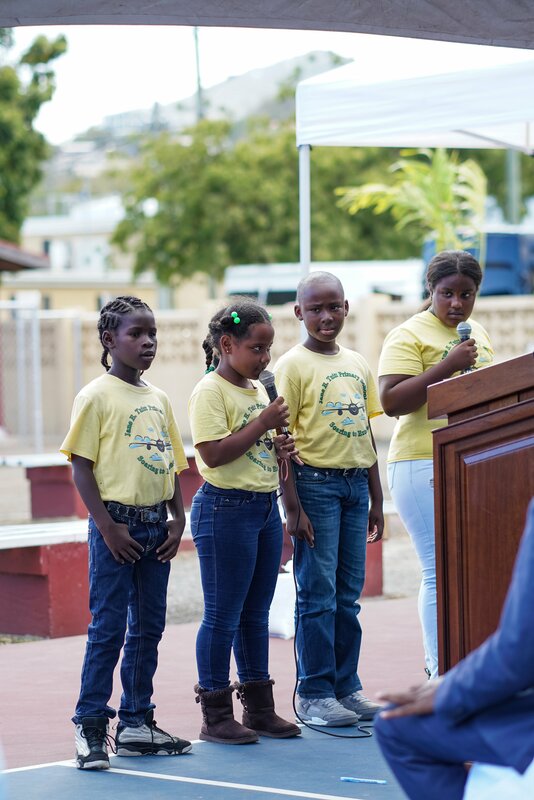 A new “Circle C” facility catering to the 12- to 14-year-olds has also been incorporated into Atlantic Deck forward. The center features a high-tech sound and lighting system, plasma-screen TVs displaying movies and music videos, a touch-screen jukebox, and gaming pods with the latest video games and consoles. Cosmetic enhancements were also made to other shipboard areas, including renovated guest corridors and public bathrooms, a brand new décor and technical enhancements to the Electricity dance club, a host of new artwork, and updated furniture and fixtures in many staterooms. Additionally, all of the ship’s 54 suites were remodeled with updated wall coverings, carpeting, tile work and lighting fixtures, as well as new bathrooms. A number of connecting staterooms were incorporated, as well. The namesake vessel of the 70,000-ton Fantasy-class, Carnival Fantasy currently operates four- and five-day western Caribbean cruises from New Orleans. On this route, four-day cruises depart Thursdays and visit Cozumel while five-day voyages depart Mondays and Saturdays and call at Cozumel and Progreso. Carnival Fantasy will sail from New Orleans through Nov. 5, 2009, then reposition to Mobile, Ala., to operate a special six-day cruise departing Nov. 10 followed by the launch of year-round four- and five-day service from that port Nov. 16. Carnival Fantasy will be replaced in New Orleans by the 2,758-passenger Carnival Triumph in Nov. 2009. Carnival is currently accepting reservations on the Carnival Fantasy’s departures from both New Orleans and Mobile. For additional information and reservations, call 1-800-CARNIVAL or visit carnival.com.